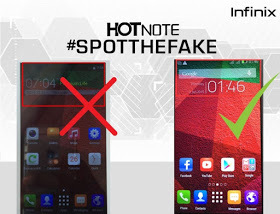 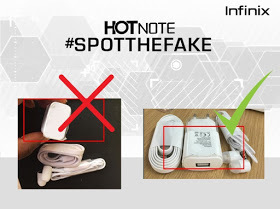 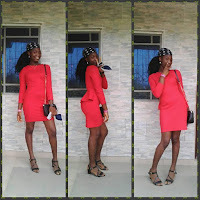 There are fake versions of Infinix HOT Note in the Nigerian market, making it difficult to even identify the original. 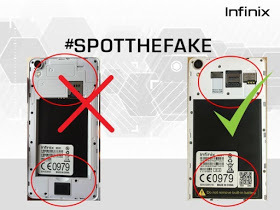 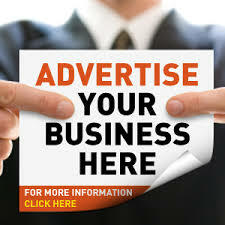 you are not going for the fake one. 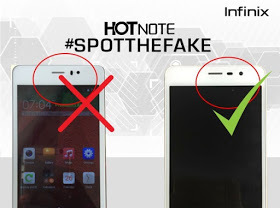 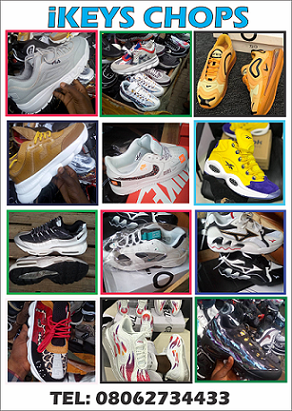 You know when China used fake versions of Phone to destroy Nokia, most of you even bought Fake Nokia phones, now sinc Infinix is produced by China Companies, who is producing fake products again?